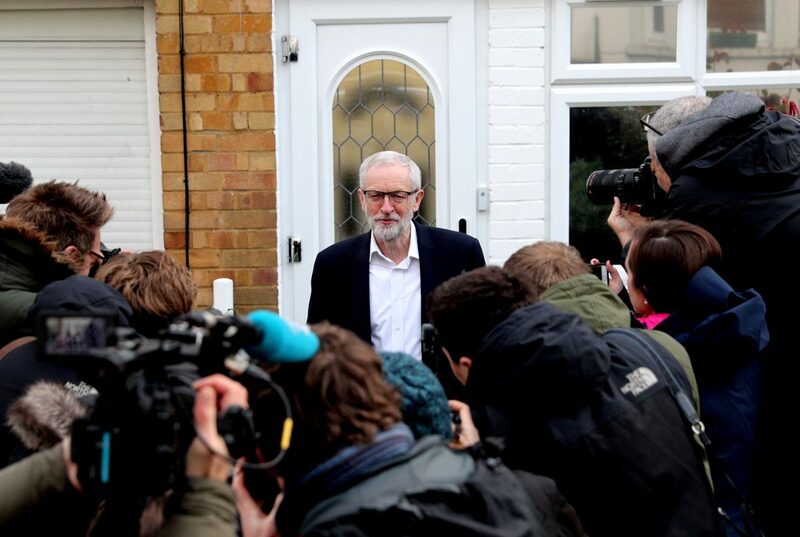 The Labour leader Jeremy Corbyn left home this morning ahead of crunch talks with the Prime Minister. In response a Tory Minister stepped down from his post. 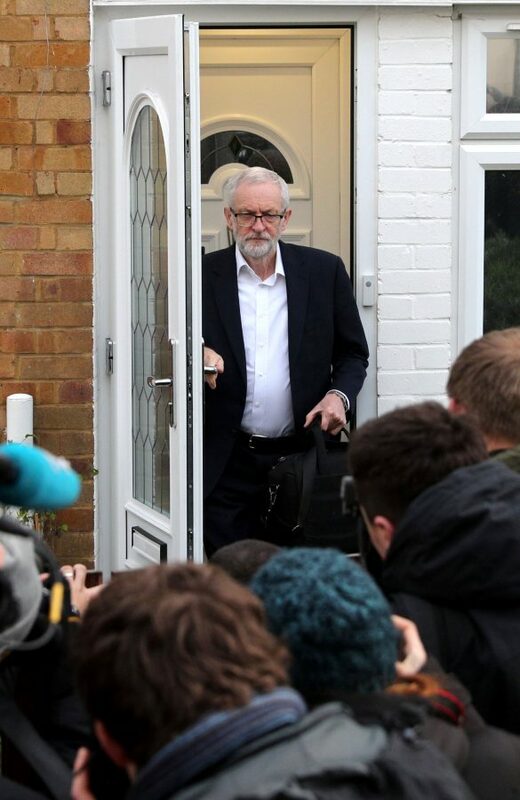 The Labour leader said he is ‘very happy’ to sit down with May to break Brexit deadlock but wants customs unions and guarantee of workers’ rights. In response to May’s decision Nigel Adams resigned as a whip and a junior minister for Wales because he is opposed to reaching a deal with Jeremy Corbyn. He says: “I and many others agreed with your previous position that no deal is better than a bad deal. “It now seems that you and your cabinet have decided that a deal – cooked up with a Marxist who has never once in his political life put British interests first – is better than no deal.